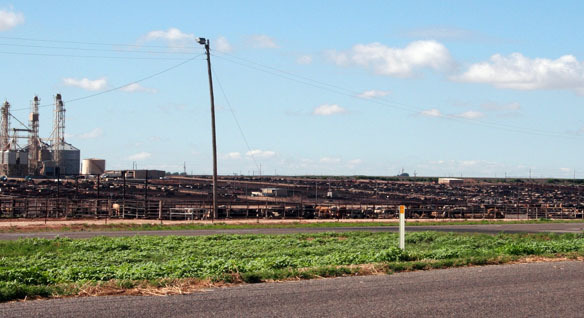 “That’s one of the reason we saw Cargill close one of their major beef packing plants in Plainview, Texas. They have one remaining in Friona, Texas, and the, of course, the plants north of there. We are hopeful that brought some balance. Without question, it made the existing plants more efficient because it moved those cattle into some other plants. But that’s short term. “Now, that’s not been documented well. I can understand why it has not, but you can look around the country and you can see some feed yards that have already closed, not just in the last year or two, within the last five years for any number of reasons. You can see feed yards that have shifted from feeding to backgrounding or partial backgrounding. With fewer cattle in the feedlot, Wilson says, operators have to tighten their belts, reduce expenses and stretch every dollar as far as they can. He says that risk management is also high on the list of priorities during these tough times in the feed yard. Ron Hays Beef Buzzes with Ross Wilson of the Texas Cattle Feeders Association.